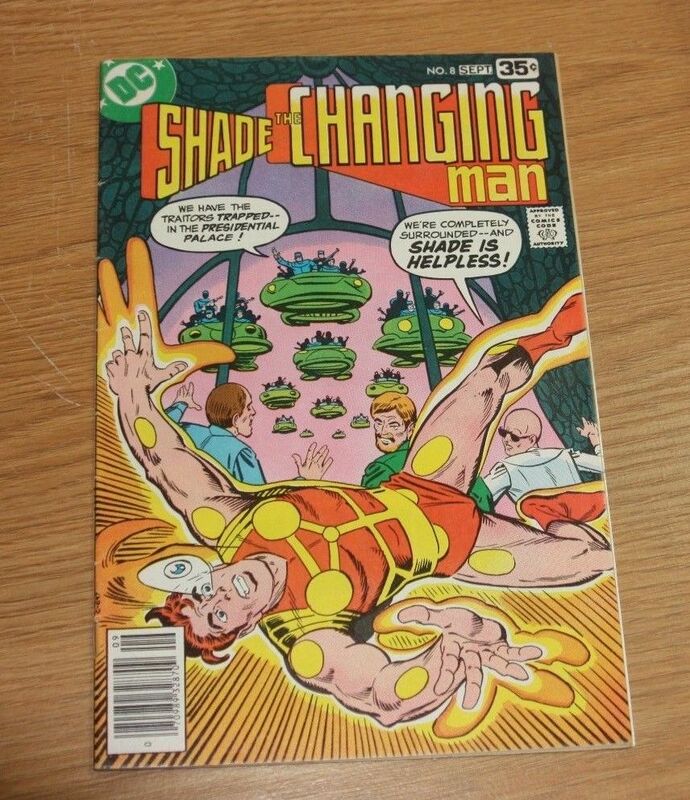 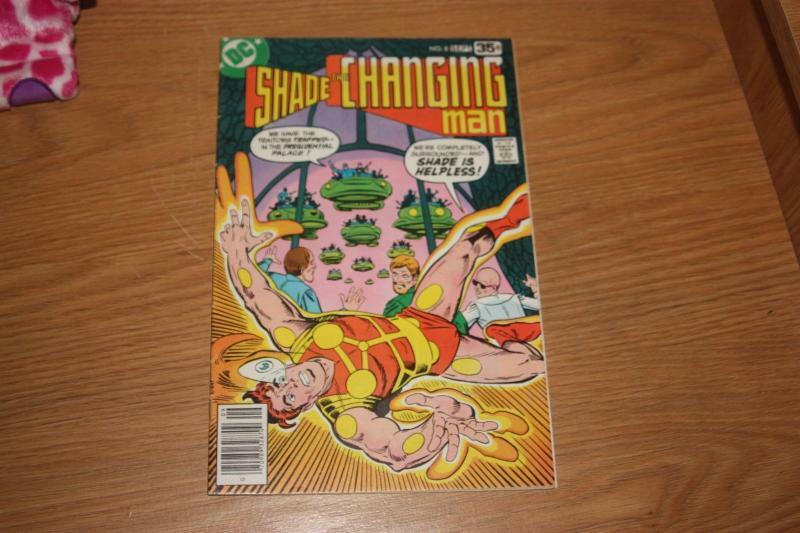 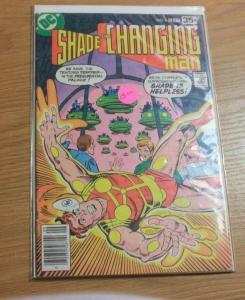 For auction is 1 comic book from the series " shade the changing man "
Cover by Steve Ditko. 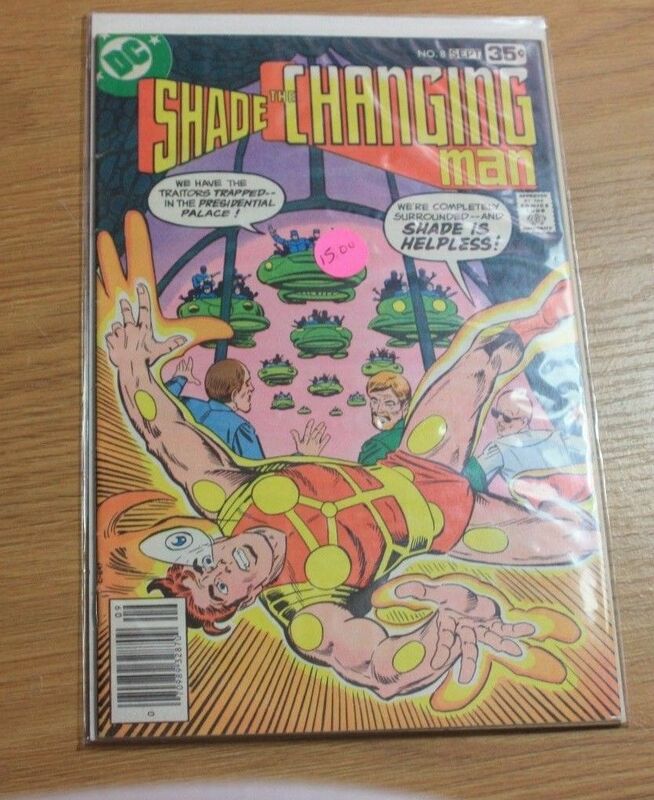 The Gambles!, script by Steve Ditko and Michael Fleisher, art by Steve Ditko; Shade is trapped in the Presidential Palace; Shade relates the story of how he was framed. 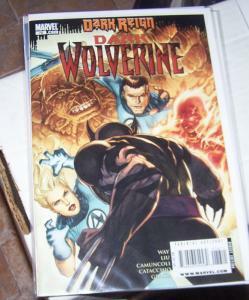 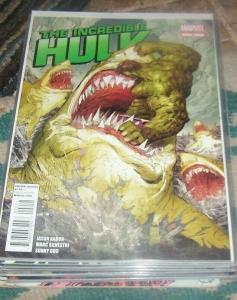 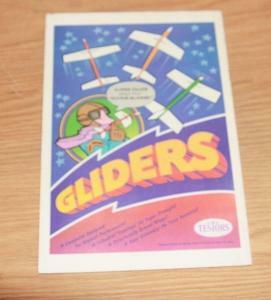 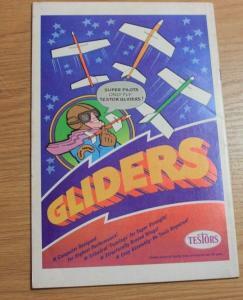 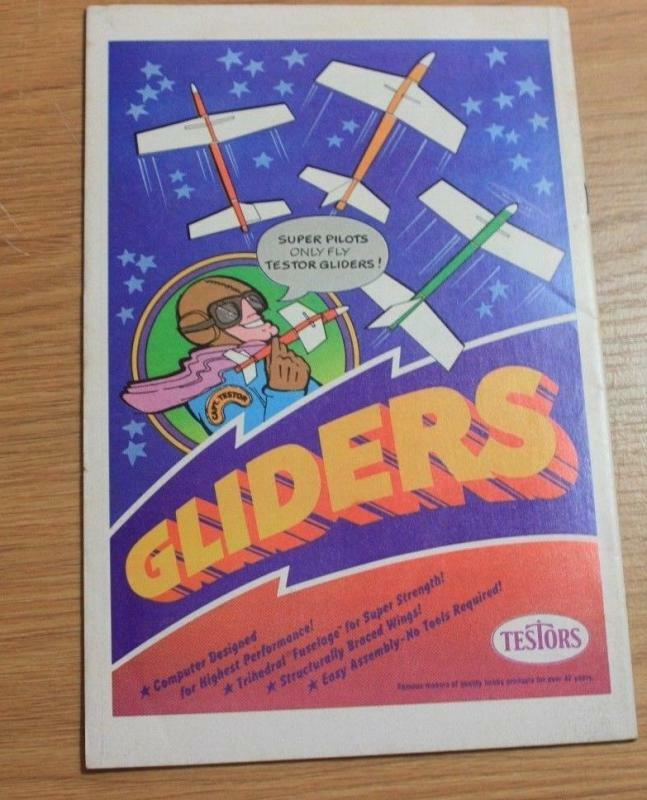 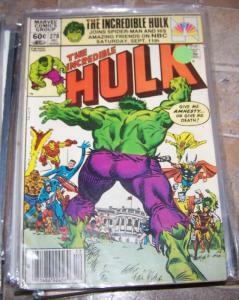 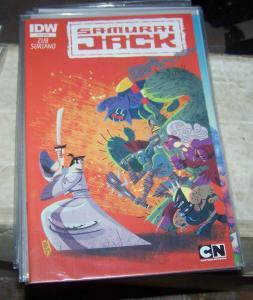 This series was canceled after this issue,.